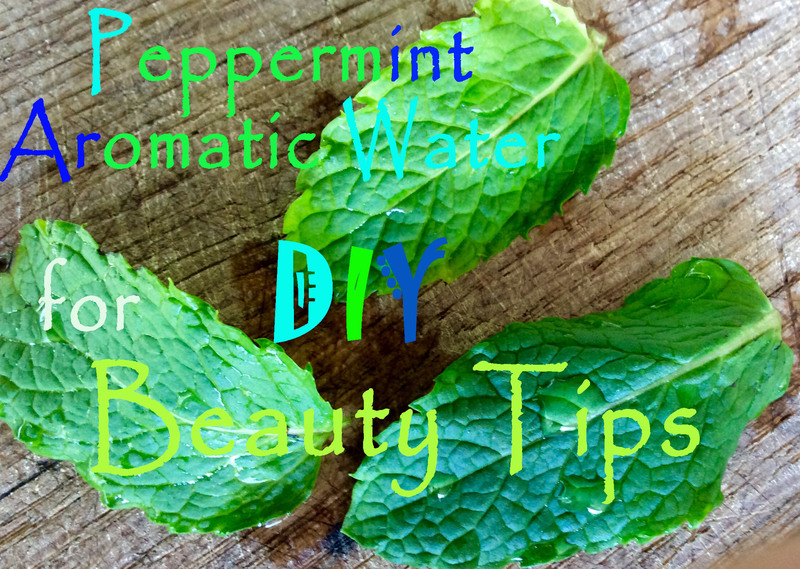 Peppermint aromatic water or hydrosol has numerous benefits for your skin, for your hair and for your health. But when it comes to skin care or hair care…or wellbeing….we can all get a little bit lost sometimes! 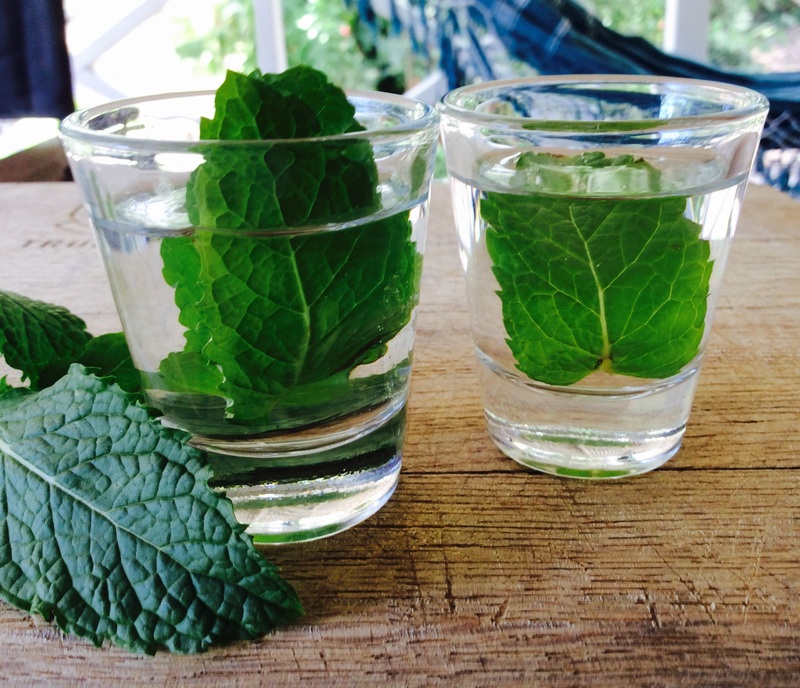 In this post we wanted to share all the different ways you can use peppermint hydrosol at home. The small quantity of the lightest liquid is the essential oil. And as per its name, has the highest concentration of the plants’ benefits. 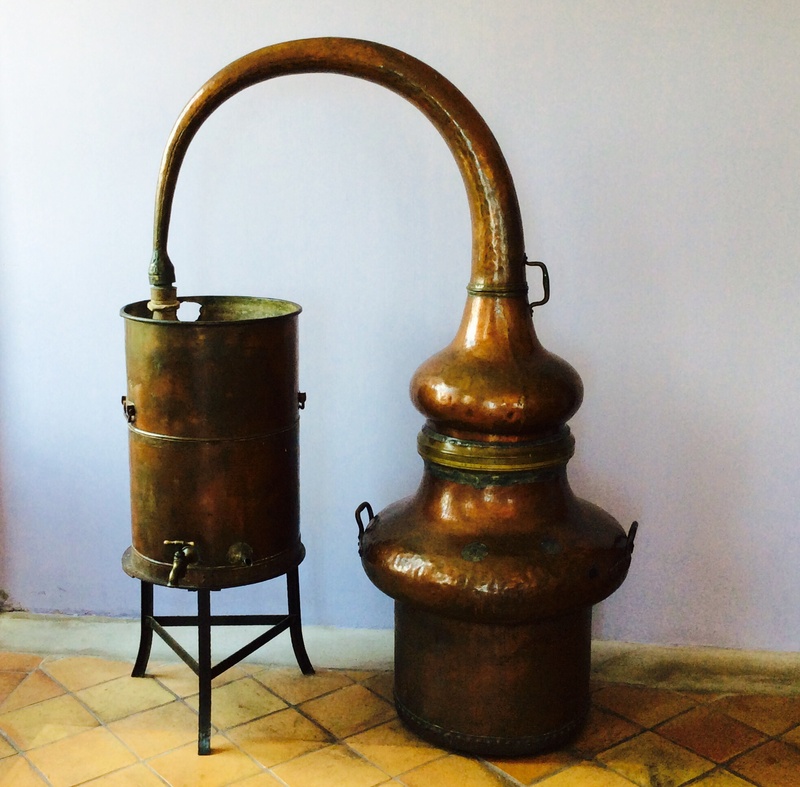 Hydrosol or aromatic water, as its name suggests is water but with a twist! It also contains some tiny particles of the plants’ oils. As it isn’t as highly concentrated as the essential oil, it is perfectly safe to use pure on your skin, hair or even ingest it. 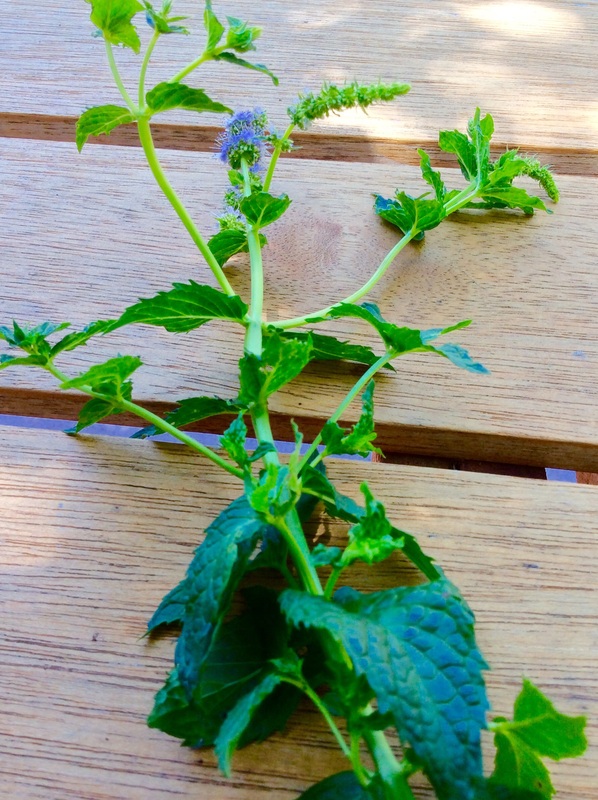 A kilogram of plant material is needed to produce 1 liter of hydrosol of peppermint. This 1/1 ratio is important since it guarantees an intense olfactive experience when using the aromatic water and guarantees a good concentration of active or functional ingredients. Last but not least, this also enables the aromatic water to naturally preserve itself from bacterias without using chemical preservatives. Be aware of the quality of hydrosols you buy. It has to be free of any chemicals if you want to ingest it! Please note that hydrosols have to be used in a short period of time or be stored in a cool dry place in a well sealed bottle. Once opened, please use in the next 6 months and keep in the refrigerator. PH: 4.5 to 6.0 . The optimal skin PH is 5.5, has to be between 4 to 6. So this hydrosol is perfect to be used pure on skin. Tonic and refreshing aromatic water. This hydrosol is perfect to shrink your pores and to elluminate dull and stressed skin. 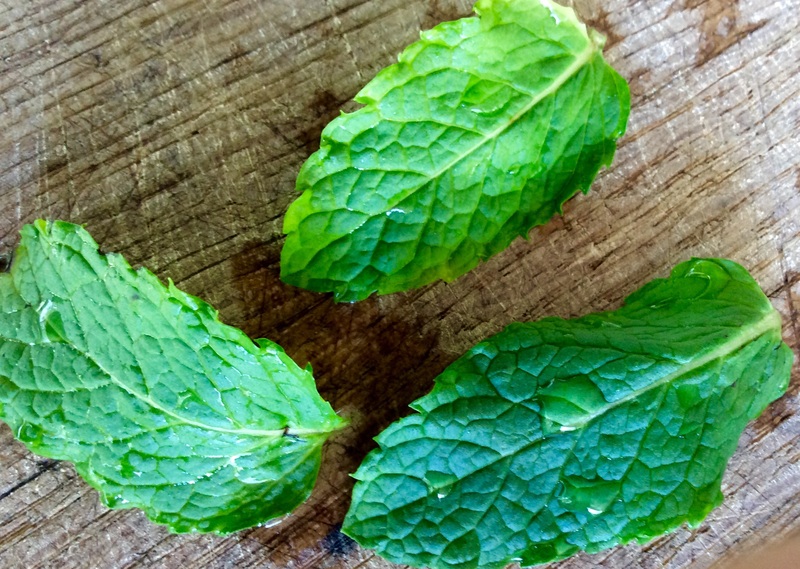 Peppermint hydrosol also does wonders for itchy skin, bug bites, digestion, blood pressure and even hot flashes. Our summer tip: make ice cubes up from peppermint aromatic water. It is super refreshing and your guests will love it! Pregnant and breastfeeding women shouldn’t drink peppermint hydrosol without the supervision of a specialist. Peppermint hydrosol contains some cetones and can decrease your milk production. Children under the age of 3 shouldn’t drink peppermint hydrosol without the supervision of a specialist. We hope you have enjoyed this post! Please comment below if you have any questions or comments. And remember, sharing is caring! amazing post with great facts – such enjoyable! Thank you Pam! This healthy natural subjects are passionating me….I am learning so much… I am glad you enjoyed reading this post!